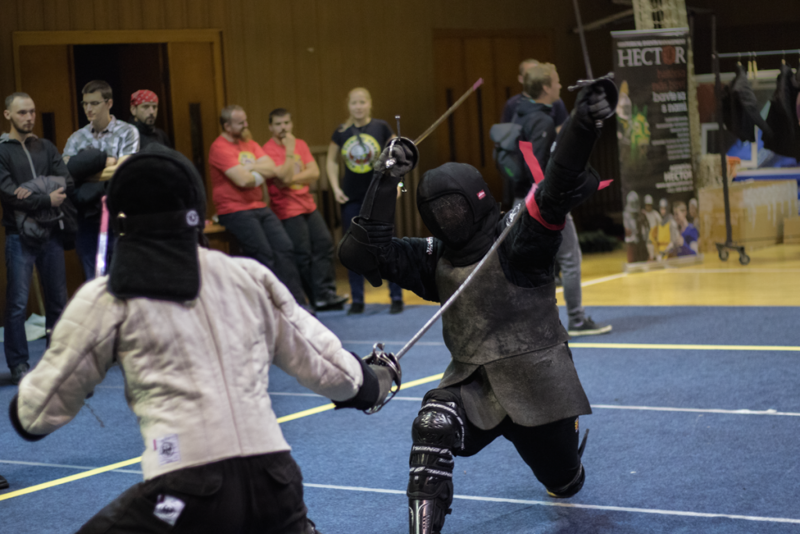 There were five Polish fencers on Tyrnhaw 2017 – four from Mordschlag Łódź (Aleksander Dynarek, Paweł Ponichtera, Paweł Mamełka and Kamil Siatkowski) and one from Fechtschule Gdańsk (Łukasz Dąbrowski). We are happy to announce and support our fencers attending DLC 2017! 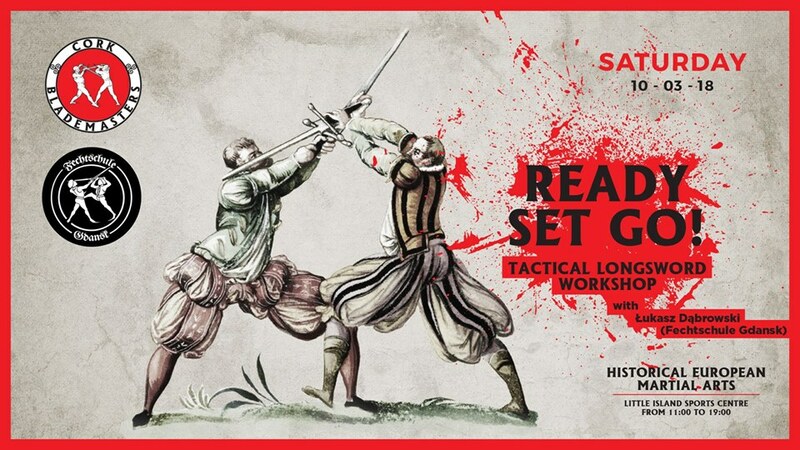 Registration to first Polish HEMA Cup and first HEMA Team Tournament is now open.